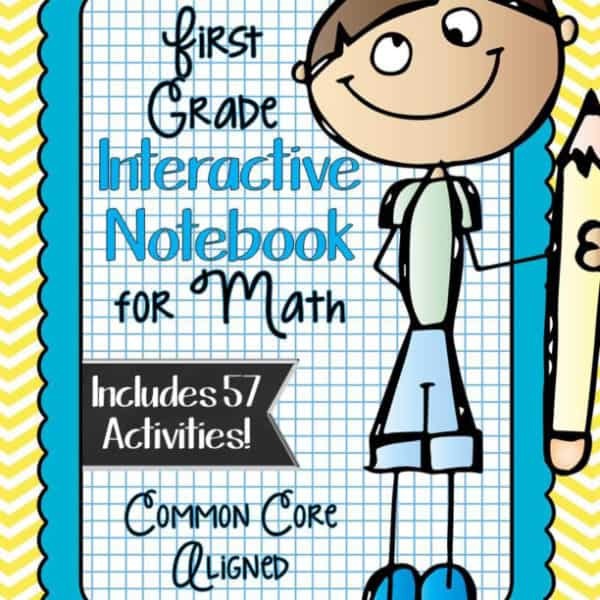 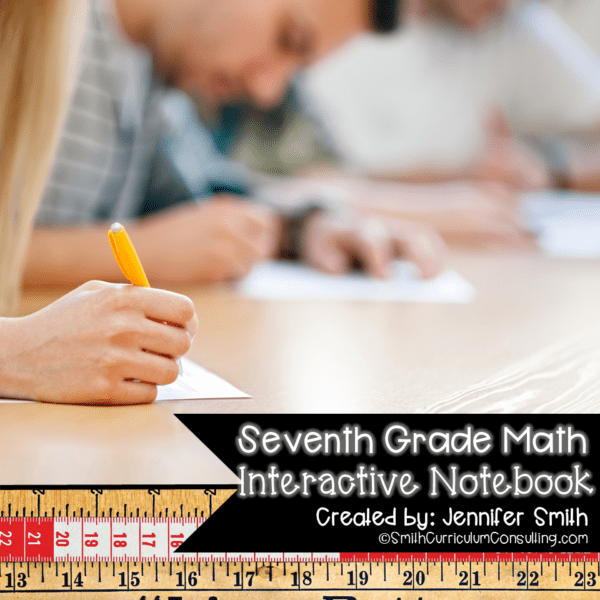 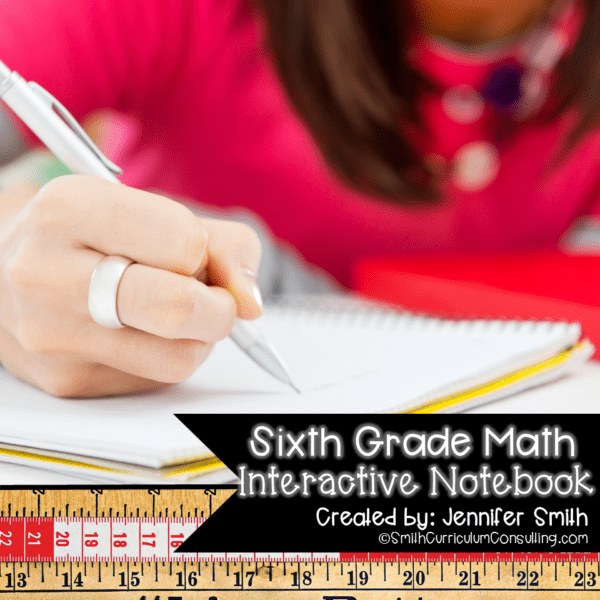 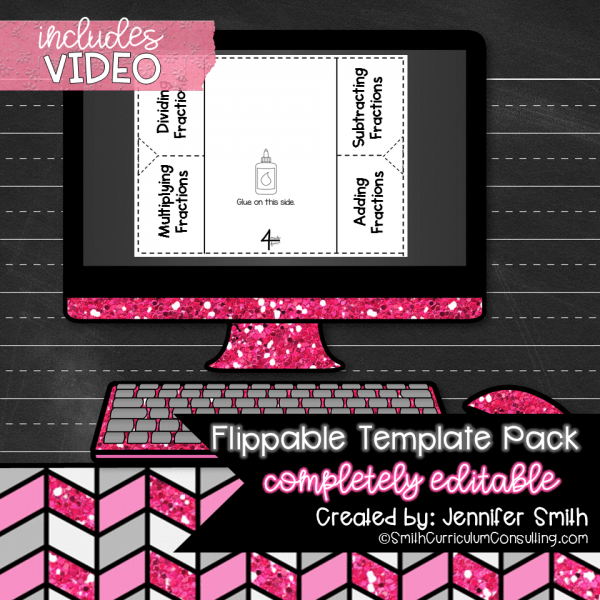 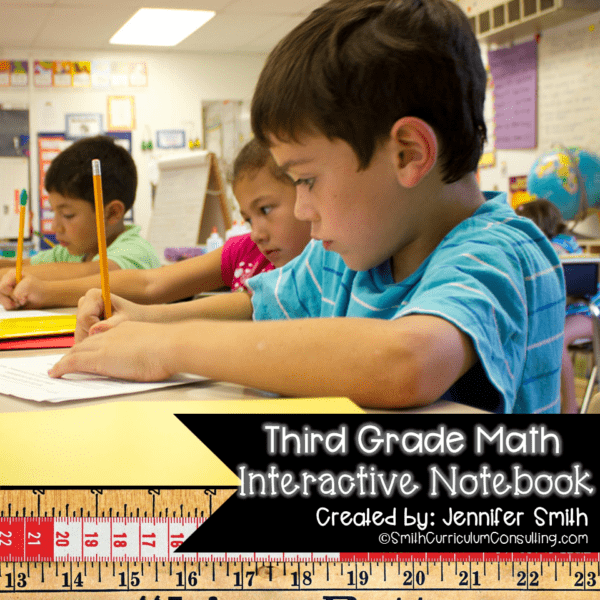 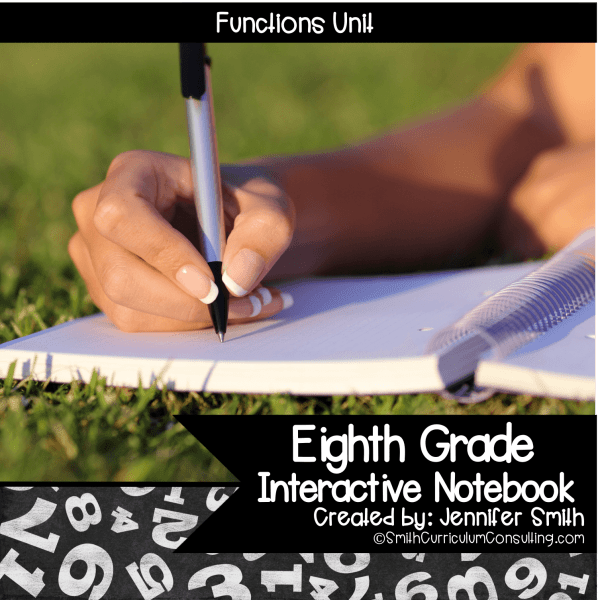 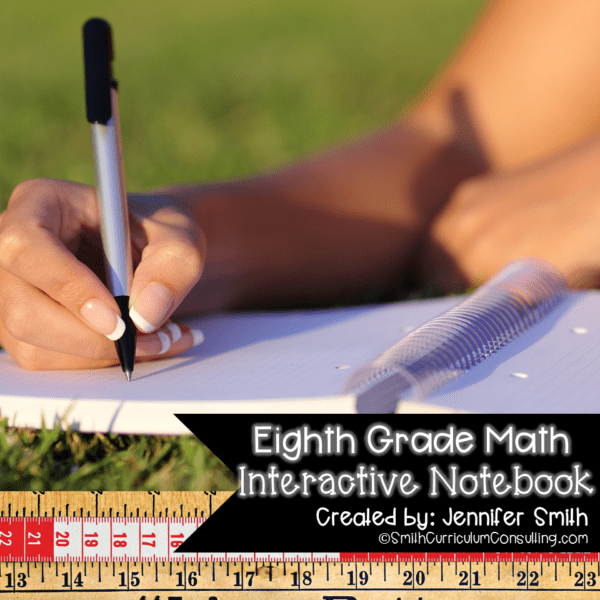 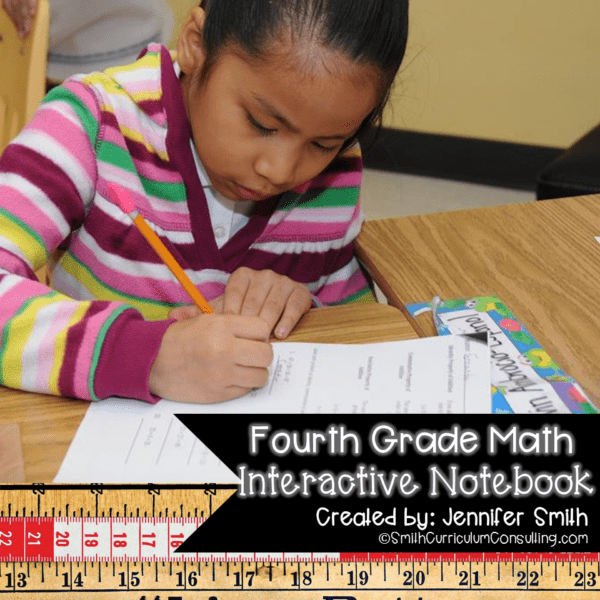 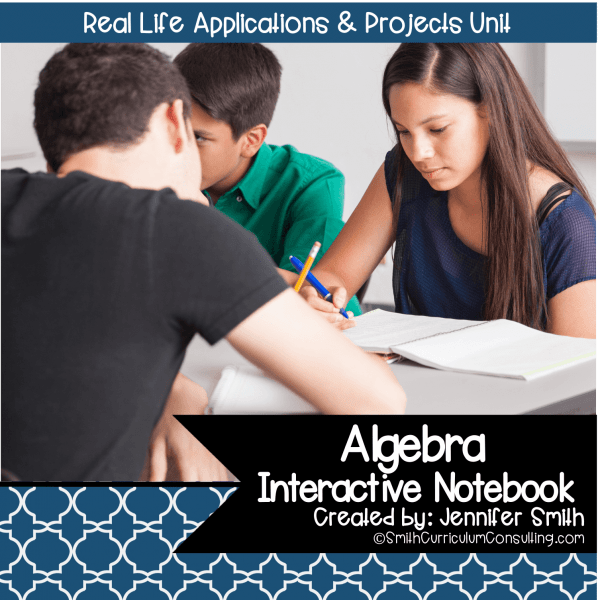 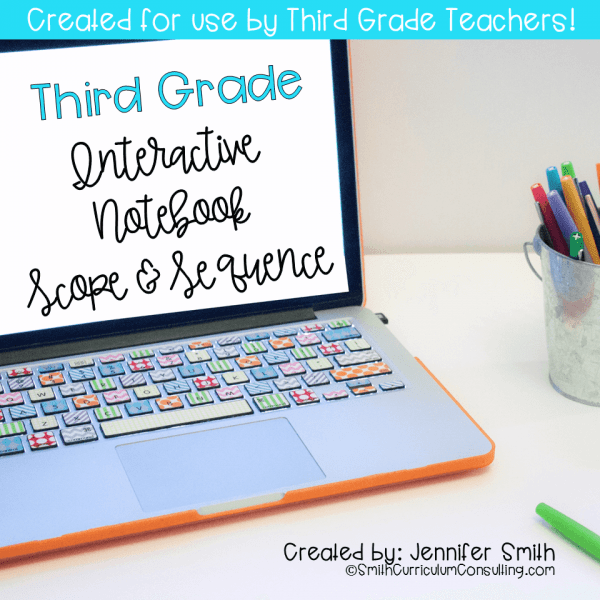 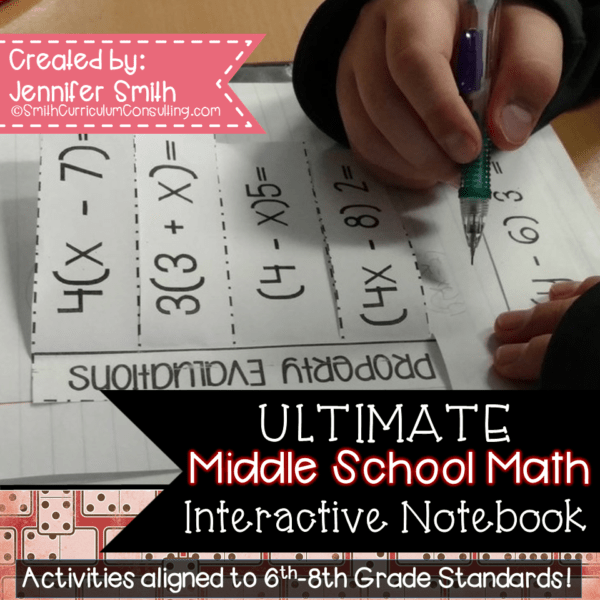 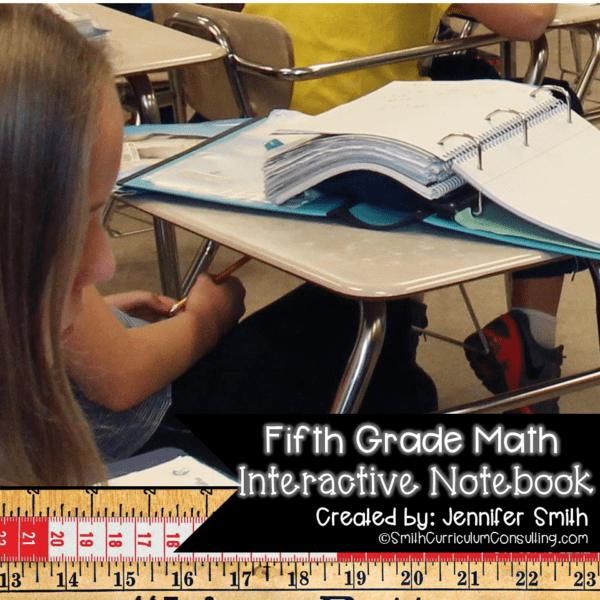 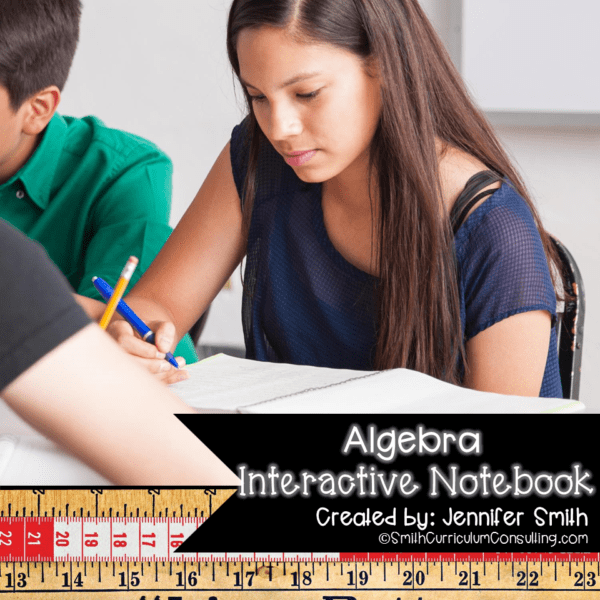 Are you a math teacher that loves to use Interactive Notebooks in your classroom? 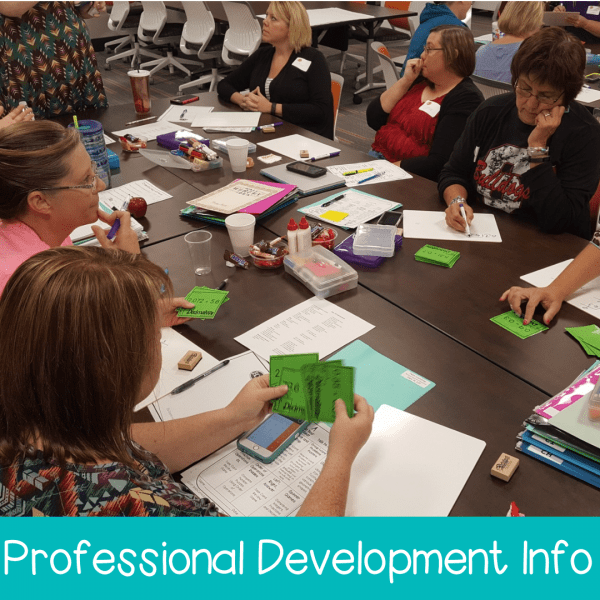 Are you looking for resources to help guide you in your teaching, engage your students and spice up the way you interact with their learning? 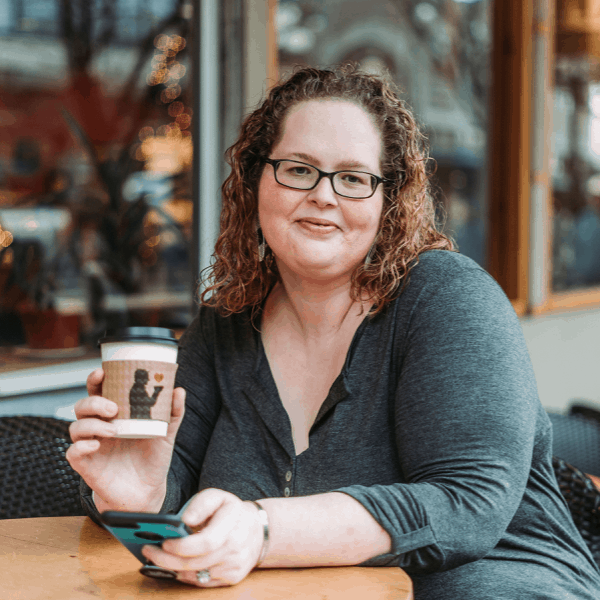 Then you are in the right place and I’ve got some great things for you!